From the latest blockbuster to your family’s favourite comedy, LG’s UBK80DGBRLLK brings the action to life. 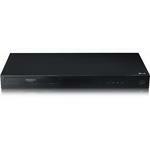 You’ll be transported straight to the heart of the action with this LG Blu-ray player. To help immerse you further in the action, you’ll also find Dolby Digital Plus audio technology. Enjoy an incredible surround sound effect thanks to Dolby’s most advanced algorithms. 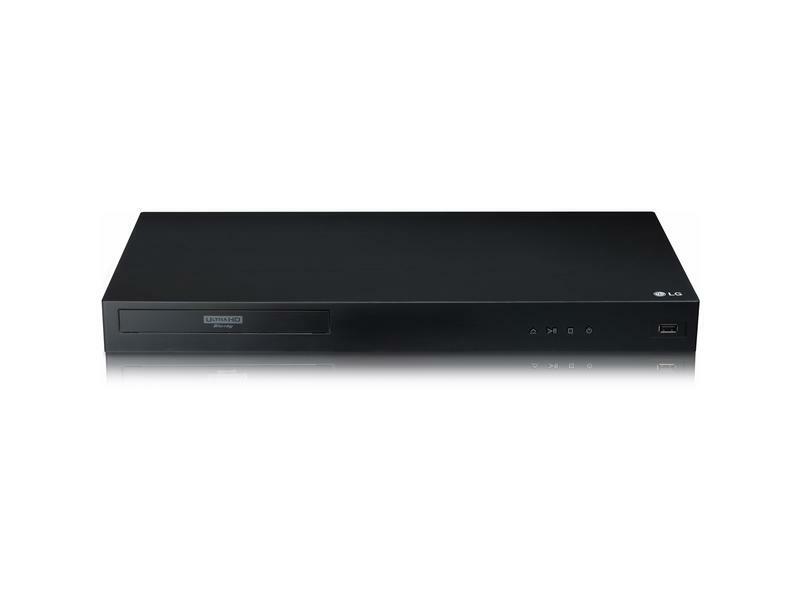 Bring the cinema experience to the comfort of your home with this LG Blu-ray player. HDR10: Watch every detail come to life. Fall in love with your favourite films all over again thanks to the broader, more vibrant colour palette. 4K Upscaling: LG’s latest processor transforms standard content to near 4K quality. Every pixel is refined and optimised to give you a superior image quality. Thanks to the fantastic turbo-charged technology, you’ll never have to wait around for the player to read your disc again. You’ll also be able to plug in a range of devices with the various HDMI, USB and optical input connections. Enjoy your cherished home videos on the big screen with the USB port or connect the UBK80DGBRLLK to your home cinema setup. Coming with a modern black finish and slim dimensions of 20.5 x 43 x 46 cm, the UBK80DGBRLLK will even fit into your home subtly. 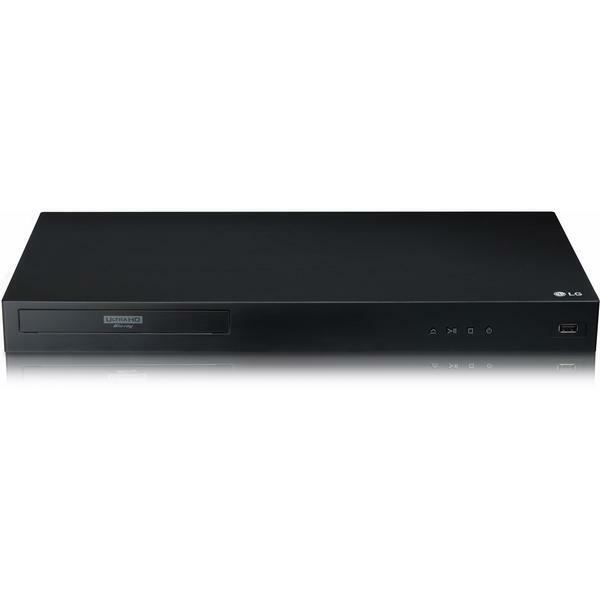 Enjoy your favourite films again with this fantastic LG UHD Blu-ray player. Equipped with innovative technology, you can impress your family and friends with the stunning 4K quality. Order yours today.